One of the questions that comes up a lot (usually from family members) about living overseas is what sort of mail service and support we receive. There are several methods available to members of the US Foreign Service, and each has their pros and cons. This is probably the most familiar option to anyone with friends or families in the military. Except for the customs form, it's practically the same as sending something to somewhere else in the US. An APO or DPO uses the military routing system to get stuff from the US to the overseas location. It's also usually the right mix of speed and cost, usually 10-14 days but sometimes faster or slower. 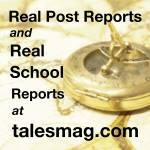 It requires a customs declaration PS Form 2976 from the USPS. Here's the USPS information about APO/DPO. So, now the question is, who will ship to APO? Amazon ships to APO, so that probably covers 95% of your needs right there. If you wanted to order straight from a company's website, here's a list of companies that will ship to APO. For those companies that won't ship to APO, there's a middle-man service provided by Ship it APO or APO Box that will receive your packages and forward them on to you overseas. While Amazon will ship to APO, you should still expect it to get roughed up a little along the way. 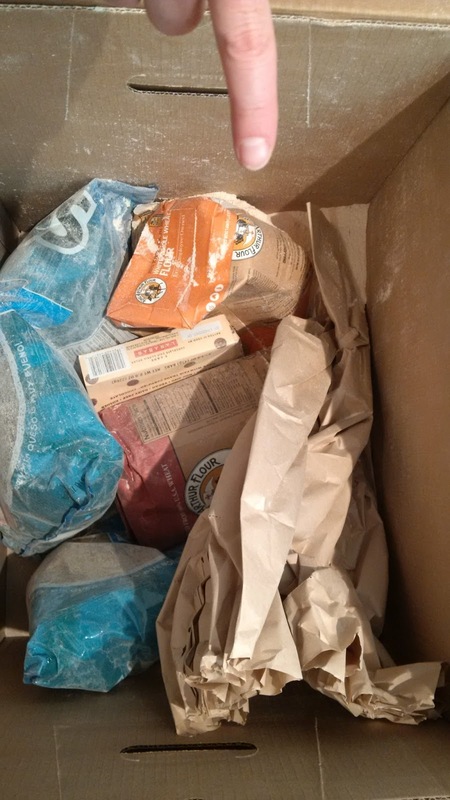 For instance, don't expect an order that contains Tostitos, flour, and anything with sharp corners to survive intact. We've found the items are often packaged in boxes that allow a little too much movement inside the box. 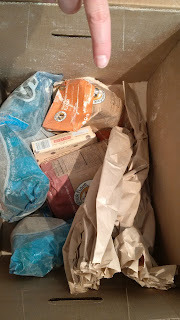 Fun Fact: Flour leaking out of the box seams will present as a "white powder" and cause your shipment to be opened for further inspection. One of the benefits of being on a diplomatic assignment is the use of the Diplomatic Pouch system. It's slower than APO/DPO, but it has a unique benefit: as long as it is externally marked to show its status, the package has diplomatic immunity from search or seizure, as codified in article 27 of the 1961 Vienna Convention on Diplomatic Relations. Because of this, it may only contain articles intended for official use, so personal items in the pouch are highly regulated and we've already had one shipment rejected. The State Department has an official page with the details for sending things by diplomatic pouch. As a practical matter, we can ship some stuff in what is called "Personal Pouch" as well. It's for common things that might normally get confiscated by strict customs restrictions (not to be confused with prohibited) in regular mail like prescription medicine, or National Geographic Magazine with a naked tribesman on the cover, or maybe even DVDs and music CDs. These packages must not exceed 6 cubic feet, as the Department will consider it a bulk shipment and you’ll have to pay fees to get it shipped to you. For reference, 6 cubic feet is exactly 32” x 18” x 18”. And that's per shipment, not per box...a guy I know pouched 10 boxes that were individually under the 6 cubic feet limit, but since they all happened to end up on the same shipment, they were collectively considered to be roughly 60 cubic feet. Ouch. 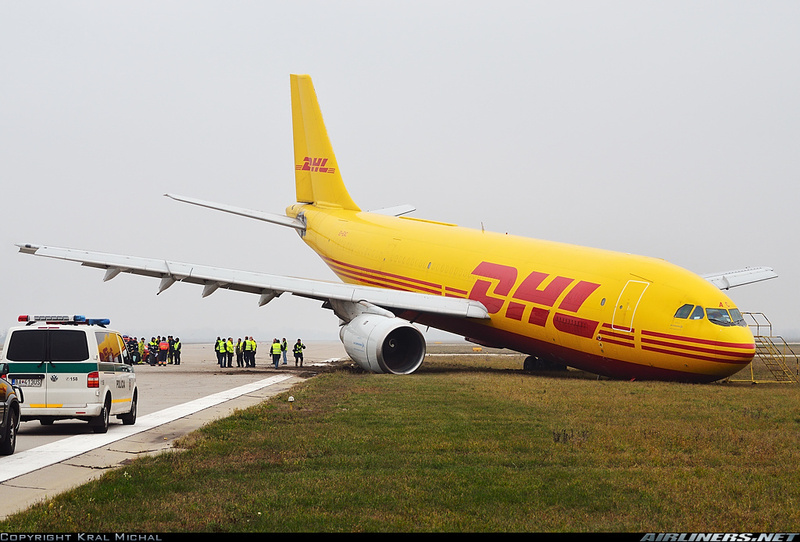 All of the international cargo companies (Fed Ex, DHL, UPS, etc) have some way to get packages to a delivery center somewhere in the country. The problem is that those delivery centers might be inconvenient, and the shipping cost is often rather expensive. They are also subject to inspection/confiscation by the local authorities, so your package might make it into country but not past customs. Amazon also ships to a number of countries. That's about it. As far as I know, most folks overseas use the APO as their primary delivery method, but there are other options out there as well. After two weeks of living in Saudi Arabia, we're glad that our compound supplies us with cable TV that has all sorts of content from the regional channels to popular international content from the US, UK, and India. In addition to the Cartoon Network, there's also a dedicated British children's channel called Boomerang that plays re-runs and re-treads of the cartoons I grew up with: Tom & Jerry, Looney Toons, Scooby Doo, Inspector Gadget, etc. There's also one particularly entertaining show that happens to be on during the majority of my "at home" time in the morning: Lazy Town. Before we left the US, our kids got used to using the iPad to watch all sorts of content from PBSkids.com but those videos aren't licensed to play outside the country. Same deal with Netflix. The solution? I had heard rumors that ex-pat communities are welcoming and tight-knit, but I did not expect our second week in country to be as socially active as it was. That probably has something to do with our approach to getting involved early: If someone asks us to join, we will. Those first couple months in a new place are critical, because that's when people decide whether or not to keep asking you to join them. Now, to put the weekend in context, the work week in Saudi Arabia is Sunday to Thursday and the American Consulate decided to recognize Martin Luther King Jr. Day on Sunday instead of Monday to give everyone a three day weekend. So, on Thursday we picked the girls up from school and headed to the American Consulate for the International Day community potluck and soccer match. The match was between the Consulate staff and the local guard force, and Kacey helped keep the game close enough to be decided by penalty kicks while I chatted on the sidelines while watching the kids running around nearby. After the game, we all headed over for an international buffet. My plate was a delicious combination of Filipino fried rice, Arabic bread, and a spicy Ethiopian chicken sauce called doro wat. At International Day, the CLO invited us to join her family and a few others on Friday morning on an excursion to the Trio Ranch. It was primarily to get the girls out and active, and I'm glad we said yes, since there were so many kids in our group that the ranch didn't have enough small horses for everyone to ride at the same time, but everyone still got to ride. Are we in the Southwest or the Middle East? 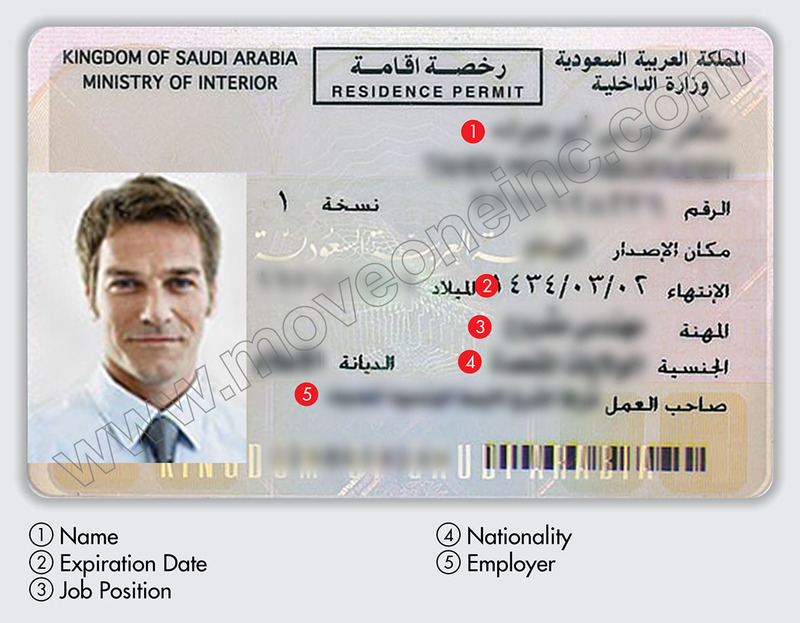 The Iqama is probably the most important document for ex-pats in the Kingdom of Saudi Arabia. It's a residency permit but also the key to other services like banks, mobile phone service, drivers license, etc. Also, good luck getting your air freight and household goods shipments out of customs without it. But here's the catch. That's the normal iqama (from the Ministry of Interior) that most ex-pats get, so that's the one everyone is used to seeing. Getting issued the same thing as everyone else would be too easy. Of course, the ones we were issued by the Ministry of Foreign Affairs had to be different...they are green (not white). The IDs below are not of us...never post your ID on the internet, folks! So, at some point during our assignment, I fully expect to have some authority figure ask for my iqama and then not believe it's a real one just because it's green. So now, the challenge is for me to learn to read enough Arabic to translate my ID, just so that I can know where to point to where it says something like "Diplomat", which according to Google Translate is "دبلوماسي" (but that exact phrase isn't on the card). 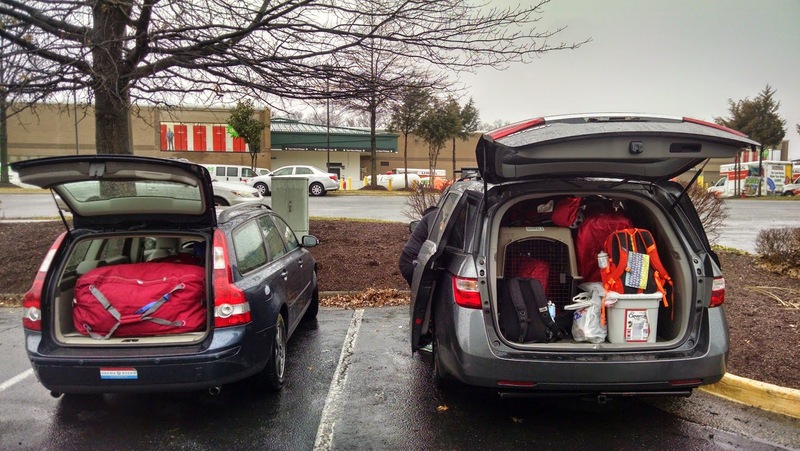 One piece of advice we heard over and over while preparing for our first overseas posting was: "In your first three months at post, do not turn down any invitations." 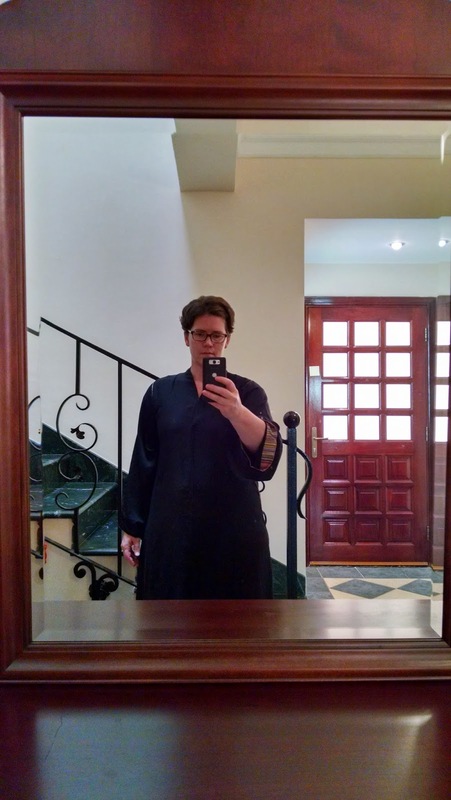 So, I ventured out with four other Consulate women to one of the local souks last week. I packed a PB&J because the CLO (Community Liaison Officer) who organized the outing recommended NOT eating the street food at this particular souk. 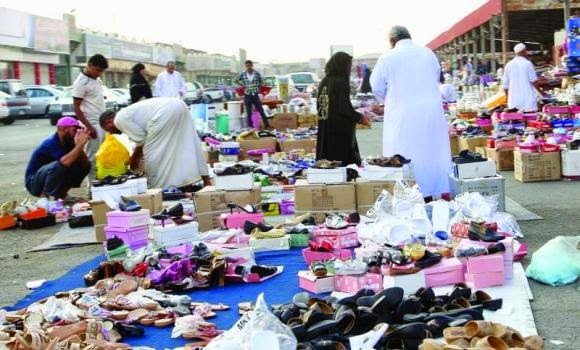 While I have little basis for comparison, I did read in the post newsletter that Souk Al-Haraj (The Rocket Souq) is one of the largest used goods markets in the Middle East. It did not disappoint. I kept saying, both to myself and my companions, "I have never seen so much junk in all my life." Let me say it again for clarity. I had never seen so much junk in all my life. (By the way, my uncle was basically a junk collector. I know a bunch of junk when I see it). This place was huge with goods that ran the gamut. There were ball gowns, bathrobes, antique lamps, made in china knock offs, treadmills (next to) wheelchairs, toys, knife blocks, tableware, air conditioners etc... The only things not for sale were live animals and people (I think), though, as is typical, feral cats wandered everywhere. There was a real chance of getting lost and separated, so we noted the van and driver's location (you know we didn't drive ourselves!) in front of a strip mall type place and then turned to go into the market. It is an open air bazaar under a gigantic metal roof. It was at least two football fields from one end to the other and probably nearly a full football field wide. And, this part under the metal roof is really just part of the full Souk Al-Harraj. Vendors have small areas to sell their wares. Some have tables, others just stack things on top of each other to create walls separating their area from another vendor. I have found smells in Saudi Arabia to be odd. There is clearly a favored scent for cleaning products that I have not yet identified. That scent mixed with the smell that all used clothing seems to have and with the incense that some vendors were burning. Add to that the dust that pervades everything here and I was sure I was going to have a headache by the end of the night. Luckily, it wasn't too loud, though I could hear what I assume were announcements coming from various areas of the souk.